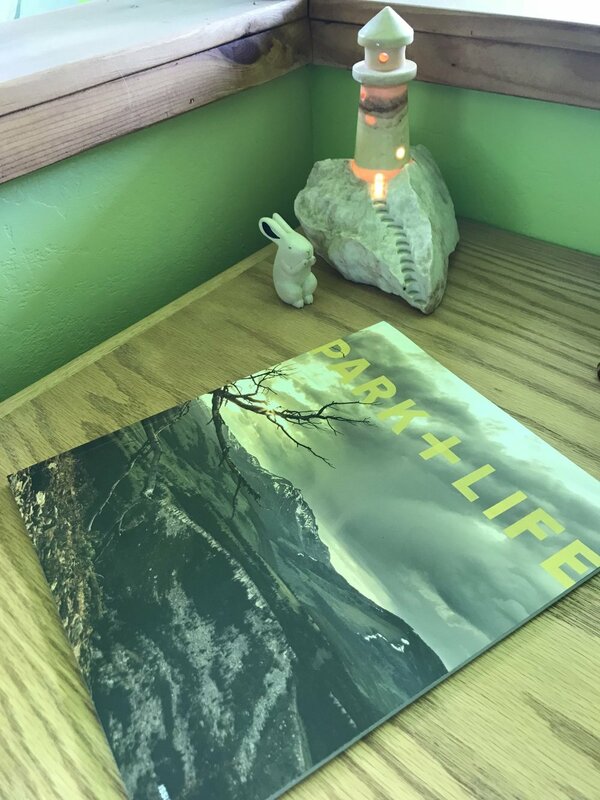 "An intentional life is not stumbled upon or the result of happenstance," writes the publisher Lope Jones at the beginning of the current issue of Park and Life focused on INSPIRATION in which they decided to feature me in a story written by Jennifer Sheets with photographs by Justine Jane. Generous supporters made it possible to donate the much-loved sculpture to our welcoming airport. I remember plunging my hands into a five-gallon bucket of ice water to ease the pain and prolong my ability to carve around the clock during the hottest months of summer in the air-conditionless studio downtown sixteen years ago. The intense deadline and the challenge of creating a three-dimensional relief carving from black walnut was challenging to say the least - but frankly so was the task of fundraising to place the sculpture in the airport since asking for help is far from my comfort zone. The photo on the right was taken by Raymond early in the morning last November after I had pulled another all-nighter with final preparations for my first of three trips to carve for the king of Bhutan. I was weary and anxious, excited and curious - much like I feel before embarking on any new adventure inside or outside the studio. The eve of Thanksgiving seems an appropriate time to share my gratitude for all of you who support me in various ways. Your support makes my creative life possible. Thank-you! Two weeks have leapt, spun, crawled, tickled and tortured me since I left Montana to embark on the second chapter in the carving project for the king of Bhutan. Time is a trickster. Can I just say...."PHEW?!" Today is my first day off since I arrived. Unseasonable cold, wet and snowy weather challenged me to the max since I am carving outdoors and have only natural light to see by (not because electricity and light don't exist in Bhutan but because the only artificial light source is florescent which doesn't work at all when carving relief - besides the fact that florescent light literally makes me crazy). I woke my third morning here with a nasty cold after two bone-chilling long carving days. Luckily the cold waited until after dinner with the governor in his home before it clutched my innards, clogged my lungs and zapped my bones. But I kept carving. I even crammed two sawhorses into my room to carve with more warmth in near darkness next to the window while snow blew sideways outside. Magic, happiness and soul food are fast friends in this magical kingdom. But a few days ago I found myself pushed to a tender edge - raw and emotional. Fragile. I desperately needed a break before I broke. My dear friend Dilu offered me refuge at the splendid Druk Hotel which he manages in Thimphu. After a breath-taking and life-threatening 3 hour steep narrow mountainous ride I arrived weary and teary in Thimphu to the delight of finding a claw foot TUB in my room. Sweetness and relief (tubs are rare here). I awoke early this morning cocooned in sumptuous comforting sheets, serenaded by city dogs enthusiastically barking their Sunday morning "revival meeting." I am calmed by the elegant beauty and healing tones in my spations well-lit warm room - full of gratitude. This gift of a room is like a light sponge cake slice of heaven. Pure delight. Two weeks of spiritual, artistic, scenic, meditative inspiration and healing. I feel more-than-blessed. While I have zillions to share and stories abound - my internet time is limited. Although internet is more accessible than one would think in this remote Himalyas valley, I am most often without the internet (which quite frankly is totally ok with me). Contradictions abound and astound - but rather than being frustrated, I am amused. For instance, plumbing in my room at this quaint resort freezes each night yet the beautiful staff girls who dote on guests who sing to themselvehave their own cell phones. Today I completed the design for my carving. Phew! I say "Phew!" for several reasons. I am rather out-of-shape creatively since life events and PTSD from the dog pack attack last year have kept me from creating. Then too - EVERYTHING here is different. Even simple things which I take for granted back home (like paper) are cause for a convoluted treasure hunt. Don't get me started on tools....! Well just to give you an idea - back in Montana I pulled the aluminum framing square out of my suitcase at the last minute when Raymond insisted that certainly framing squares exist in Bhutan but it turns out "not so much" (the standard Bhutanese answer for many inquiries). But I love it. I am slurping up the vivid culture like a hungry child. Total immersion (another reason why blog-time hasn't happened much). But I do manage Instagram and Facebook posts nearly daily so please follow me there. Even if you don't participate much in either Social Media worlds, everything I post is public so you can follow and look freely. The Bhutanese people are not slaves to time - "maybe after sometime" is also standard response - to everything. I like it. Meanwhile, I will write another blog post sometime. Maybe. After. Some. Time. 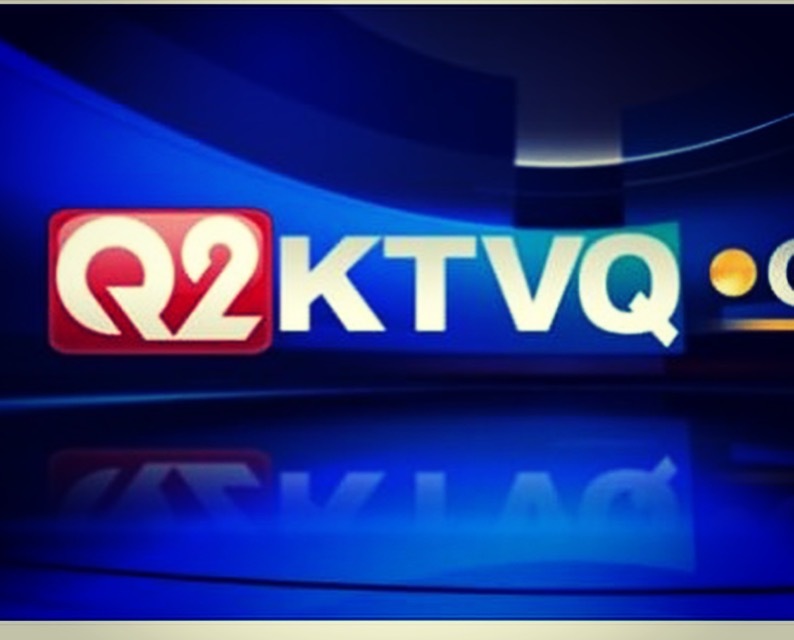 The night before I left for Bhutan, Q2 News featured me. I have tried to embed the video here but some weird tech glitch or perhaps the tenuous internet service in this remote region squashes my efforts but you can follow the link..
LOTSA adventures to share since I embarked on this poignant journey. I am posting frequently on Facebook and Instagram and will do my best to write and share on this blog when I have Internet and time. A big bird landed with a loud flutter in a tree at dusk Sunday night. "Is that an owl?" Wynn asked. The calm strong HOOT answered her question and sent a flood of warmth into numb cold-with-grief bones. We had just turned back from the river after sharing yet another crying session. Cliff grew up on the banks of the Yellowstone - the river his backyard. Literally. One spring he and I waded the river with furniture over our heads when it flooded his parents' house. Dinner by the river was Raymond's idea. "The owl will be here when we return," Raymond said with confidence when our waitress announced with a friendly yell that our appetizers were ready. We climbed the stairs to our table outside the Yellowstone Valley Grill and shared a meal so impressively delicious it coaxed joy into deep sadness. We celebrated our love of Cliff and his love of life. After dessert the three of us walked past the fire pit to the bank of the river. The owl hooted in darkness, we lit candles, Raymond pulled off his boots, waded into water more-than-refreshingly cold and launched the floatilla crafted with love. I marveled at the magic of place, the strength of love, the ability to endure and the encouraging enchanting befitting presence of the owl. Compelled to explore - I push boundaries and scare myself. I have been shipwrecked on a Mexican island, stepped on by a bear while sleeping alone in the backcountry, nearly blown off the top of Mt Rainier, flipped in Class Five rapids and completely mesmerized while climbing frozen waterfalls. Do you feel tempted to embolden yourself and step up your participation in a more adventurous life? If you are inspired, sign up for the FREE online Radiate Confidence Summit to hear from me, Katie and a whole line-up of remarkable women. “Secret Miracles at Work” – my very first tree reliquary sculpture created years ago has been shown recently at the Yellowstone Art Museum in the exhibit leading up to their annual auction fundraiser. Raymond and I “gussied up” and had a blast at the auction Saturday night. The theme was “fire” (which I LOVE on lots a levels). The food was amazing (ask Raymond about the impressive BIG bowl of bacon at one of the buffets). Art auctions can be a bit stressful on donating artists but I felt quite “zen” about it that night (not always accomplished by me). Mostly we enjoyed the energy of being around artists and collectors in the museum community. I celebrated an unforgettable birthday in the jungle of Panama. Fred Dent (HATCH board member) and David Purkey (US Water Group Leader) were both born on the cusp between Pisces and Aquarius on February 19th. The highlight of my birthday was the moment I gifted Yarrow and HATCH with the sculpture I created earlier this year as a fundraiser for the organization.